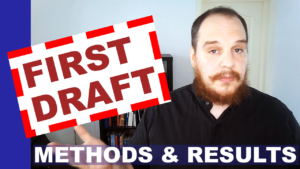 This video is the first of two parts focused on practical tips for writing your first research article draft. It is deliberately reductive to simply get a student started on writing. More in-depth information to come in later videos! I talk about how to prepare the writing and and how to begin writing the methods and the results sections. 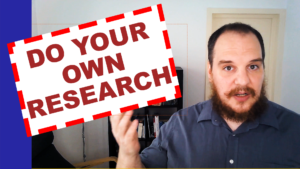 In this episode I explain how to read a scientific paper for beginners! It gives some basic information on the mindset you should have when approaching research papers. 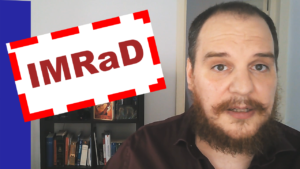 Going through the different parts of the typical “IMRaD” article, I provide questions the readers should ask themselves. I then give a brief intro in literature search, and how an expert in the field reads more efficient by jumping directly to the crucial parts of the paper that provide novelty. I started my first video series! 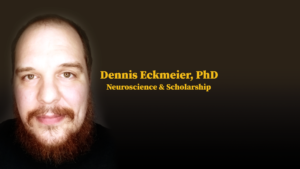 It’s on scholarship, and I begin by talking about research papers. How they are constructed, how one should read them, and how one can start writing them!